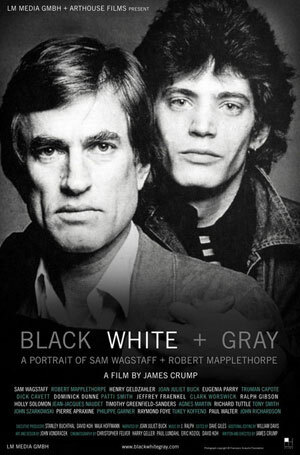 life journey and his transformation through shared passion and experience with Robert Mapplethorpe. auction. They would be amused by their influence, which continues to play itself out in the art world.